Design Spotlight - Elegant Fall Designs / Designs By JuJu Embroidery Blog! 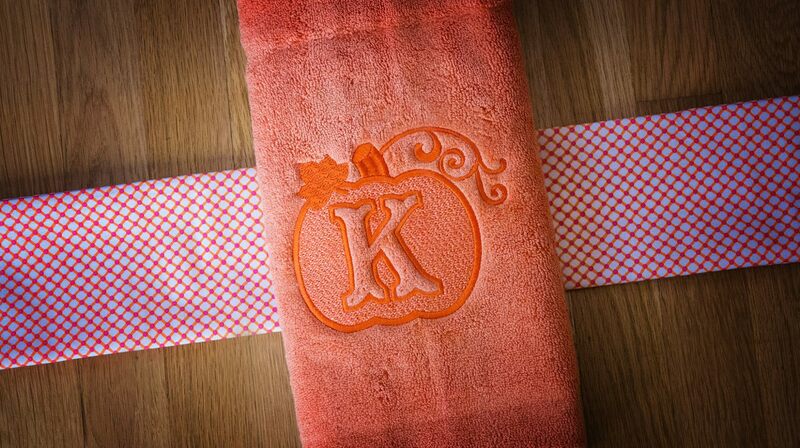 Our Embossed Pumpkin Monogram is one of our favorite fall monograms! This set is perfect for decorating your home for autumn… This monogram stitches out wonderfully and looks beautiful on a set of towels for the kitchen or the bathroom! This design set was designed exclusively for Designs by JuJu and comes in three sizes: 4x4, 5x7, and 6x10. 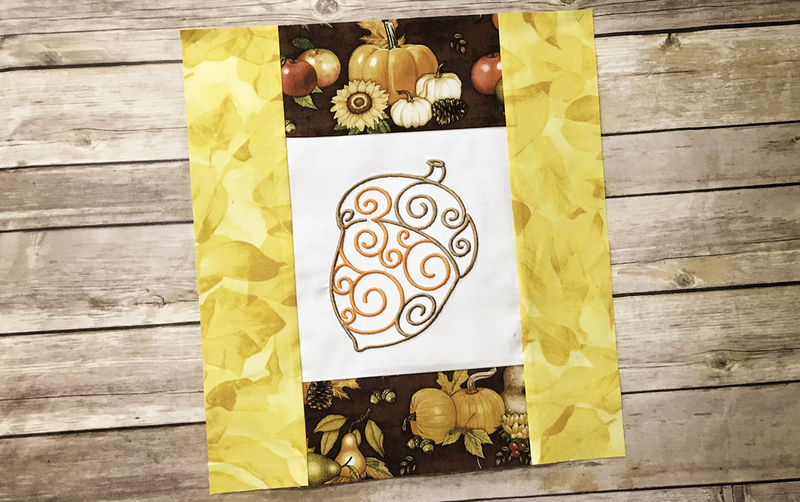 Leaves, pumpkins, acorns & more… Our Swirly Autumn Motifs set includes 8 designs, and is perfect for all of your fall projects! Once stitched out, this gorgeous set will add that perfect seasonal touch to your home. This design set was designed exclusively for Designs by JuJu and comes in two sizes: 4x4 and 5x7. 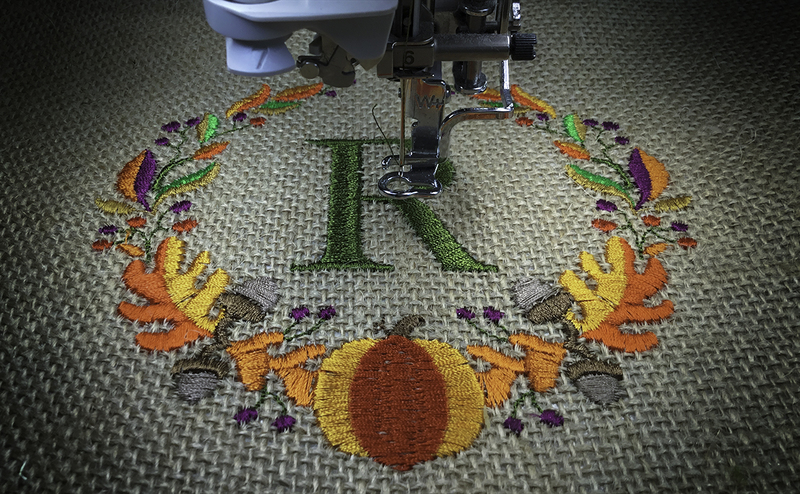 We can’t get over how beautiful our Autumn Wreath Monogram stitches out! It’s a gorgeous laurel wreath monogram with an autumn flair… This monogram looks great on towels, flags, & more and will add the perfect extra touch to your home for the season! This monogram was designed exclusively for Designs by JuJu and comes in three sizes: 3 inch, 4 inch, 5 inch and 6 inch.